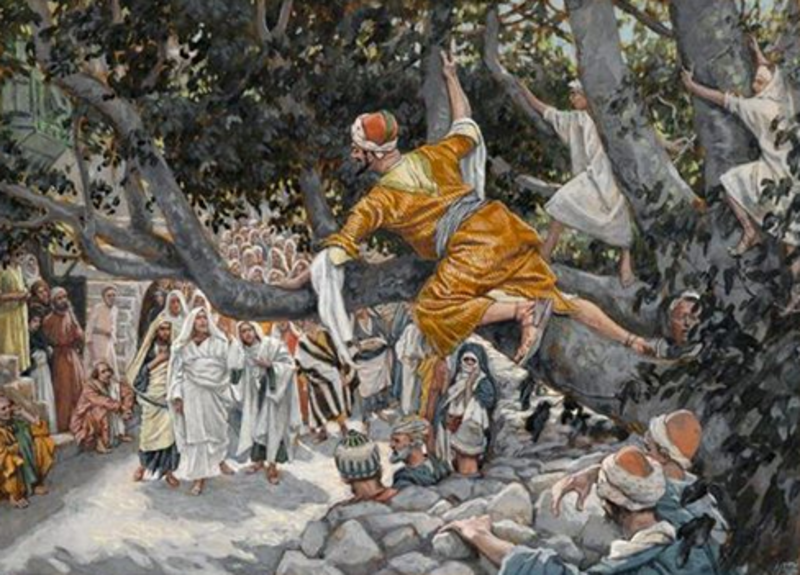 Zacchaeus may have been a "wee little man…" as the children's song intones, but his story is profound. On the second Saturday morning of Camp Meeting 1983, Bro. Willie speaks directly from scripture to show the need of repentance and the change brought about by conversion. With focus on a personal experience of conforming to His Word, Bro. Willie’s key scriptures were Luke 19:1-10 and Acts 26.